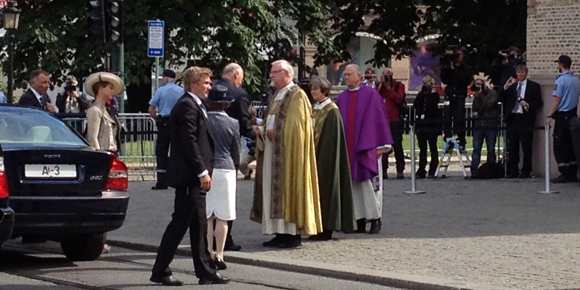 This morning, I travelled down the hill into Oslo to watch events at the Cathedral. 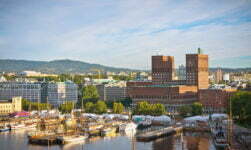 A memorial service was held for the 77 victims of last year's attacks on Oslo and Utøya. When I arrived there was a queue forming to attend the service. I could have joined the queue and entered the service, but I chose not to. 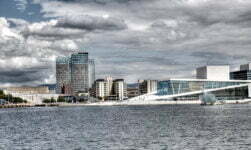 There are so many people in Norway who were personally affected, or knew a family member or friend of someone who was, that I felt I would be taking up the place of someone who really needed to be inside. So, I chose to pay my respects from outside. 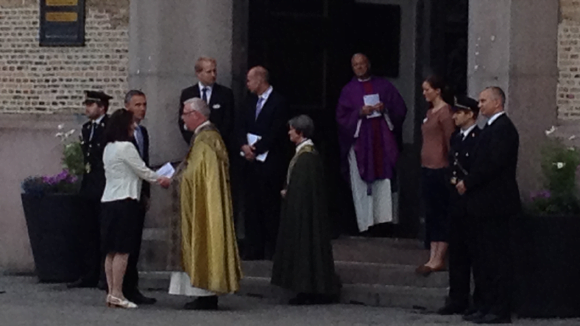 I watched Jens Stoltenberg and King Harald arrive at the Cathedral. The atmosphere was extremely muted despite the large numbers gathered, something which brought memories of last year flooding back. 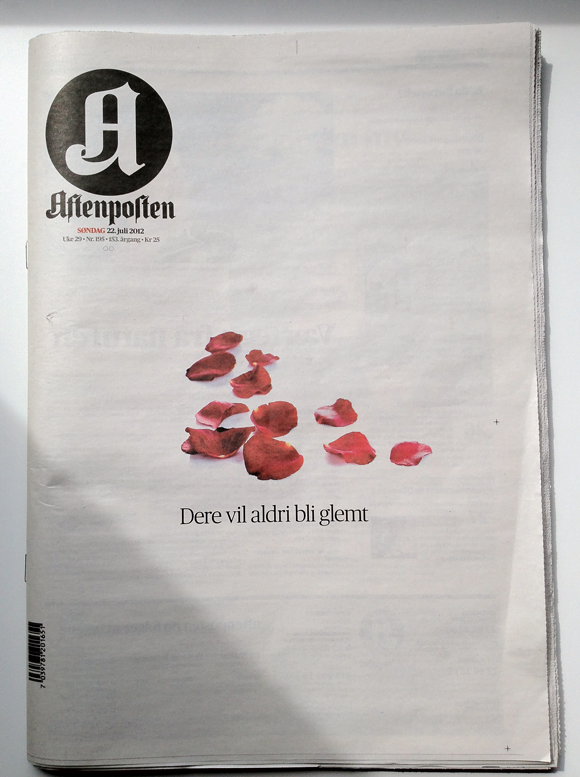 I returned home after buying a copy of Norwegian newspaper Aftenposten because of its emotive front cover. It was plain white, aside from a few rose petals. 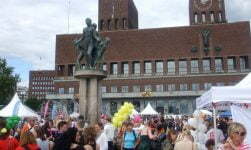 The caption reads Dere vil aldri bli glemt, which translates as, You will never be forgotten. 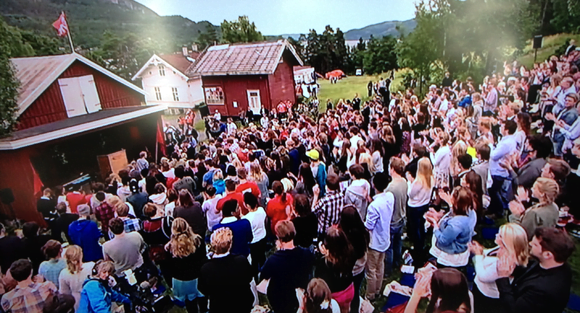 Once home I was able to watch the final minutes of the service on NRK. 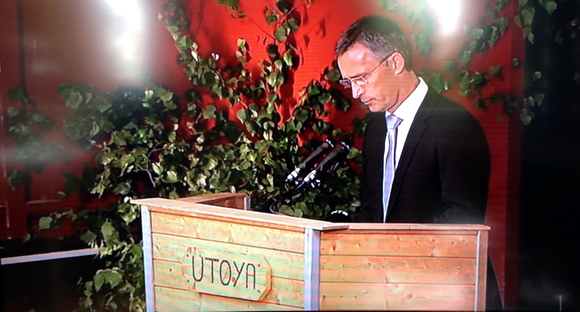 In the afternoon the coverage switched to Utøya, where Prime Minister Jens Stoltenberg joined a gathering of AUF (Labour Party Youth) members on the island. There was a different atmosphere there, sombre yes but a little more light-hearted at times. 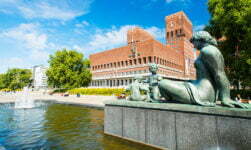 To me, it seemed like the AUF were reclaiming Utøya. 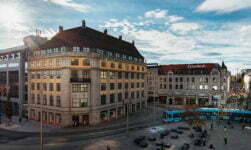 Tonight, a memorial concert is being held in front of the city hall. The weather is wet and dreary, but that didn't stop thousands of people getting down there early to secure their place near the front. Having attended the gathering just a few days after the attacks last year, I again chose to stay at home for this one. 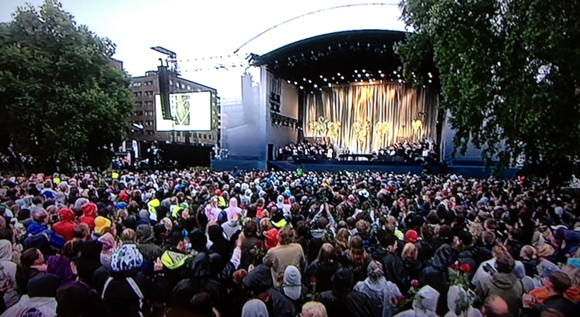 The concert was touching, as between each act the host read out messages left by children across the country. 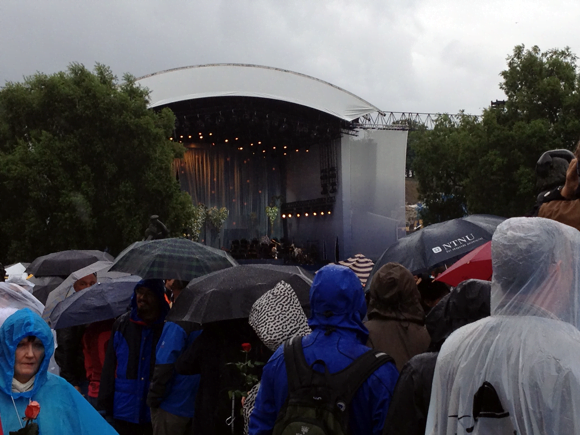 There was a surprise finale too, with Bruce Springsteen appearing a day after his sold-out gig at Valle Hovin. All in all, a fitting day of remembrance. 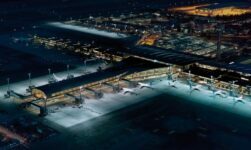 As Aftenposten put it – Dere vil aldri bli glemt.